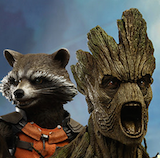 Angry Koala Gear: Get All 6 Issues of THANOS: A GOD UP THERE LISTENING Today! 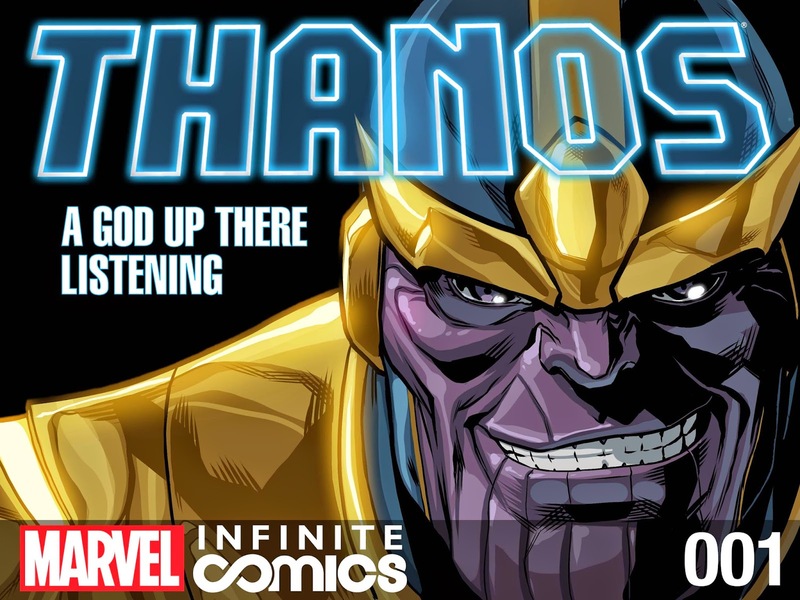 Get All 6 Issues of THANOS: A GOD UP THERE LISTENING Today! Thane’s Story Continues Today in the Newest Marvel Infinite Comic! In the aftermath of INFINITY, Thane, Son of Thanos will rise. Today, Marvel is pleased to announce that all six issues of THANOS: A GOD UP THERE LISTENING, the all-new Marvel Infinite Comic series are available right now via the Marvel Comics App and Marvel Digital Comic Store. Fan-favorite creator Rob Williams joins artists Paco Diaz, Iban Coello and Neil Edwards for an all-new chapter in Thane’s journey across the stars in search of answers. Making his debut in the blockbuster Marvel: Avengers Alliance social game and in Marvel’s critically acclaimed INFINITY event, Thane’s story continues today in Thanos: A God Up There Listening. Under the tutelage of Thanos’ advisor, the Ebony Maw, Thane has uncovered the lost history of his father, the Mad Titan Thanos! As he relives the Titan’s bloody war with Ego the Living Planet – Thane will discover the truth behind his father’s dark legacy. Can Thane fight back against his fate? Or is he destined to become the same monster as his father before him? The time has come for Thane to choose. Hero…or villain? Designed specifically for mobile devices, all six issues of the THANOS: A GOD UP THERE LISTENING are available now right at your fingertips on the Marvel Comics app (for iPhone®, iPad®, iPod Touch® & AndroidTMdevices) and online in the Marvel Digital Comics Shop! Perfect for new and existing readers alike, Marvel Infinite Comics represent the latest form of comic book storytelling using tablets and smartphones as a new canvas! 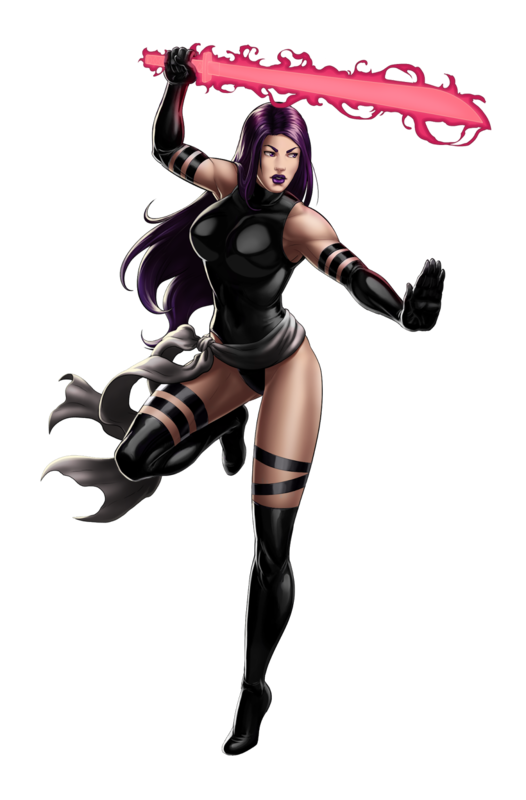 And don’t miss the Uncanny X-Force uniform sale going on right now in Marvel: Avengers Alliance. 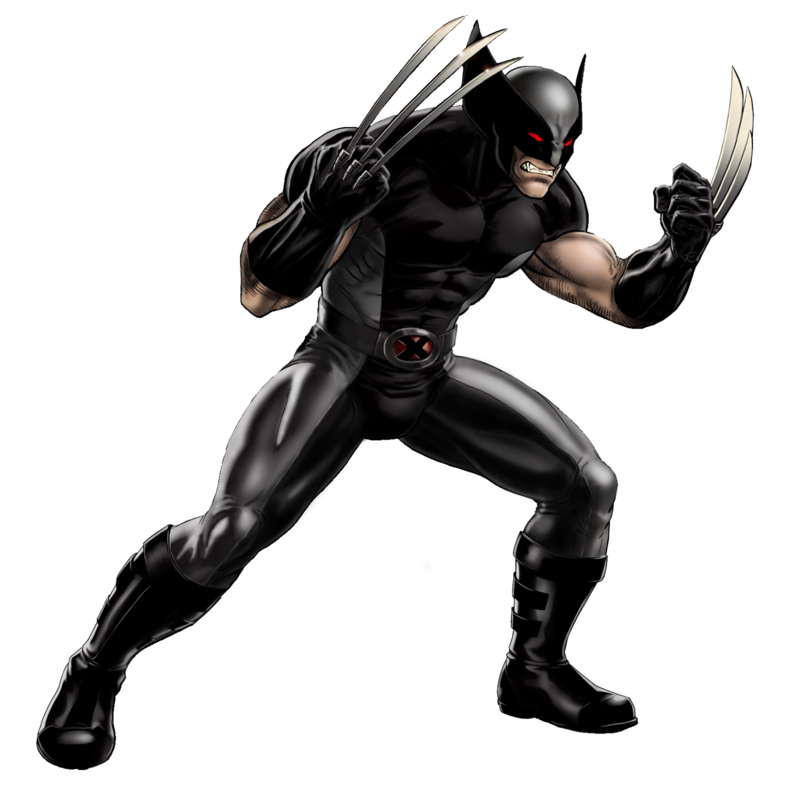 For a limited time, grab Deadpool, Psylocke & Wolverine’s Uncanny X-Force in-game costumes on-sale. 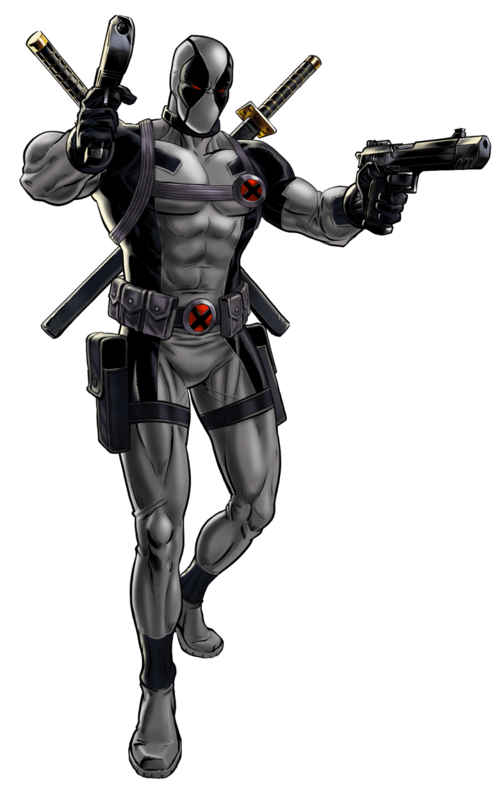 Pair them up with the Uncanny X-Force Archangel & Fantomex to create multiple unique team setups from the fan-favorite series.